Tessuti Fabrics have two shops located in Sydney and one in Melbourne. Tessuti Chatswood provides the best fabrics, buttons and trims on the north shore and Tessuti Surry Hills is our largest shop providing the largest range of fabrics. 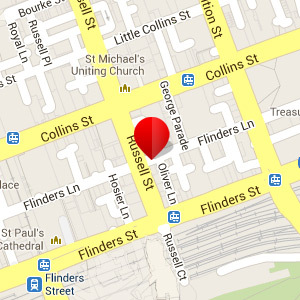 The Melbourne Fabric Shop is our newset store located in Flinders Lane. Stock varies between shops. 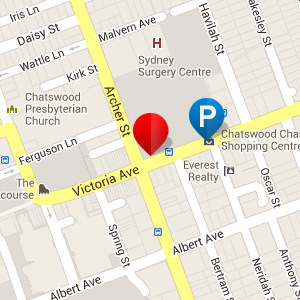 Since 1992 Tessuti Chatswood has provided the best fabrics, buttons and trims on the north shore. 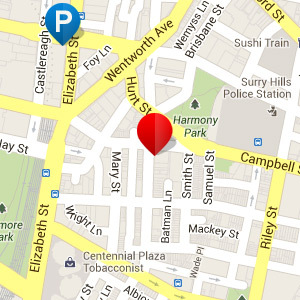 Combined with our friendly, knowledgeable staff, it’s the reason people from all over the country search out Tessuti. Melbourne’s Flinders Lane was once the heart of the ‘rag trade’. Embracing this tradition, and with a family history of fashion, Tessuti Fabrics have arrived in Melbourne. Located in the upper ground floor of 141 Flinders Lane (with the well-known button and needle sign so you know you are just where you should be) the store embraces the European Atelier style with cavernous space, plenty of natural light, the delightful antiquity of cast iron radiators gently heating the space, polished concrete floors and fabric. 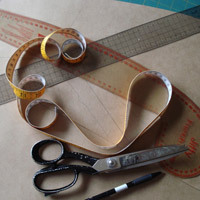 Fabric, fabric, fabric. Missoni, Armani, Chanel to name just a few; then there are the local designer ends too. Tessuti have stocked the store with fabrics to drool over, fabrics for someone else to drool over; perky Japanese pattern books, notions, threads, stands of zips, linings and a wonderful refectory table complete with pews and baskets of European and Australian magazines to pour over whilst deciding just what to buy. Open seven days a week, this shop builds on the tradition of fine fabric, stunning designs and amazing spaces all located in this the ‘smart and funky’ Flinders Lane.